Fort Sisseton State Historical Park in the northeast corner of South Dakota hosts two very photogenic festivals each year. The Historical Festival in early June is one of my favorites. Also in that category is the Frontier Christmas, held in early December. The fort itself is one of the best preserved and restored military outposts on the American plains and is a National Historic Landmark. It is 10 miles southwest of Lake City off U.S. Highway 10 on County Road 5. 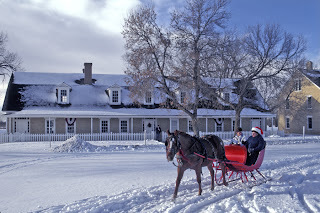 During the Frontier Christmas, reenactors create a glimpse of the Christmas celebrations held at the fort in it's active years in the late 1800s. Authentically-dressed cavalry and infantry soldiers, mountain men, women in antique frilled dresses, and of course a frontier version of Santa, are all willing to pose for photos. Not every year produces snow for the Frontier Christmas, but when it does you can expect actual "one-horse open sleighs" giving rides around the parade grounds (below). If there is not sufficient snow, buggies and wagons take the place of the sleighs. Period authentic decorations add to the atmosphere (below) as does a Christmas tree lit with real candles. 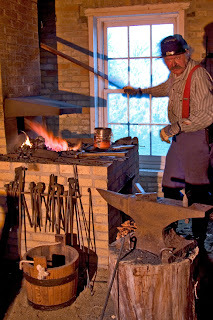 When shooting outdoors gets too chilly, step inside the blacksmith shop (below) to watch the work going on by the roaring fire. If the family is along, the kids will enjoy making ornaments including bread dough beauties that are baked to a crisp in a wood-burning oven. Calendars, shirts, hats, mousepads and more! I have been the Senior Photographer for the South Dakota Department of Tourism and State Development since 1993. That means I travel the entire state making South Dakota pictures of festivals, historic sites, landscapes, wildlife, visitor attractions, etc. 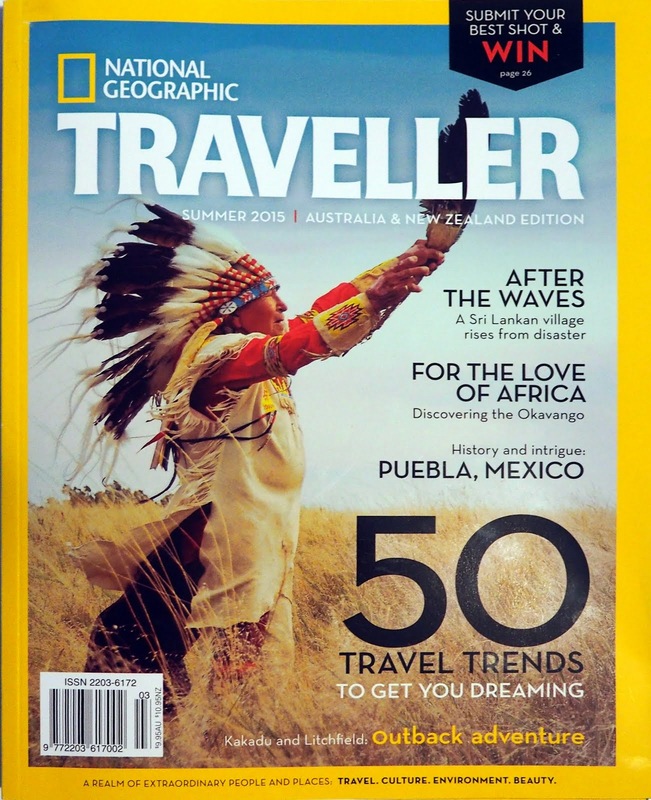 My photographs have appeared in many publications including National Geographic Traveler, books on the rock band KISS, and exhibited at the National Museum of Wildlife Art. I also love movies and their history, especially those filmed in South Dakota. Unless otherwise noted, the photography you see here is by me and most comes from the files of my employer, the South Dakota Department of Tourism. This blog is in no way affiliated with or supported by South Dakota Tourism or the State of South Dakota. Opinions and observations presented here are strictly the work of the blog's author. Many of these photos are available for promoting South Dakota or travel here. You may contact South Dakota Tourism to find out how. Do not use without permission. "Many thanks for this info... hopefully our paths will cross in the future...I've always wanted to shoot in S. Dakota!" "Great idea and well done." 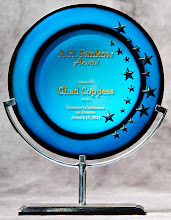 "Cool idea for a blog... keep it going and I'll keep reading it." "Even if your photography experience begins and ends with the “press here to shoot” button, it’s worth checking out." "One of the state's most capable and widely traveled shutterbugs." Thanks to MinnPost.com for naming Dakotagraph their "Blog of the Day" on August 7, 2009.